This is a subject on which Carolyn Vella and I have written[i] and spoken[ii]. In that regard is interesting to see a discussion of the interplay between secrecy and patents in recent issue of The Economist[iii]. There, an article dealing with the Economic Espionage Act of 1996, as amended, and patents pointed out that some businesses have elected not to patent critical technology to provide long-term protection. While that sounds counter-intuitive, the feeling is that patent protection is insufficient, or too limited in its duration. Of course, taking this option this implies that the company itself be able to protect the technology or techniques not only from accidental disclosure, but also from the competitive intelligence efforts of competitors, as well as the widespread industrial hacking now underway. You do not have to be involved in matters of the highest technology to face this decision. But keep in mind one additional twist: if you develop something, and decline to patent it, and a competitor at a later date patents it, then even though you may have “invented” the process or product, you may be out of luck. The lesson here is that you must exercise great care in deciding what to do with patents and trade secrets – how you protect them not only from those who violate the law to acquire them, but as well from those who can use effective competitive intelligence to discern some, if not all, of your protected “secrets”. 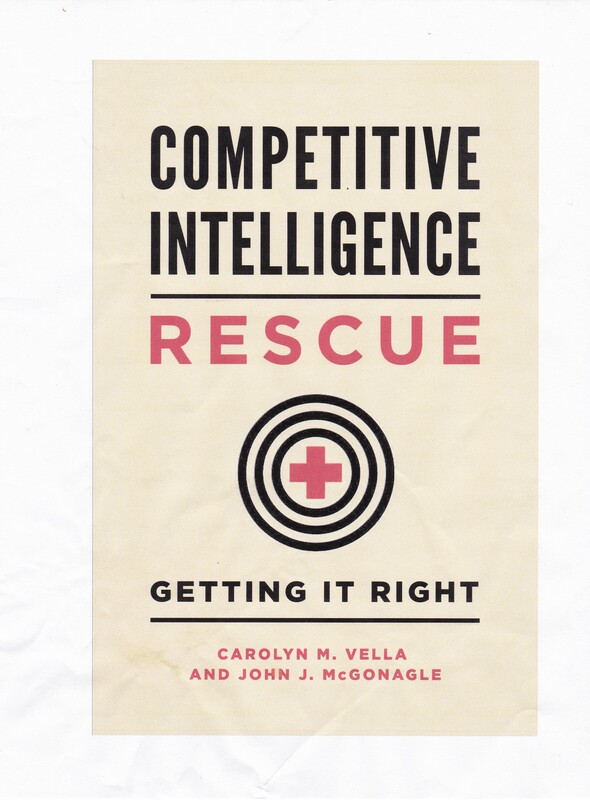 [i] See Protecting Your Company Against Competitive Intelligence, Praeger, 1998. [ii] The next time is a webinar on May 15, 2013 sponsored by ComplianceOnline. More details later. [iii]“Can you keep a secret?”, The Economist, March 16, 2013.